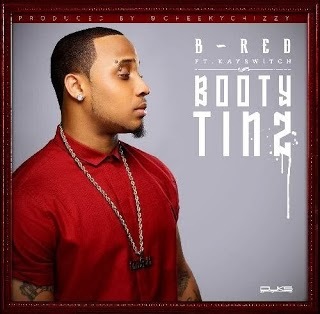 After joining label mate and cousin Davido on stage and on the road during his UK tour, B_Red unveils his latest piece of work ‘Booty Tinz’. ‘Booty Tinz’ is one of the first of many new sounds coming from the HKN member, and features Nigerian-based rapper Kay Switch; with production from Cheeky Chizzy. Take a listen to ‘Booty Tinz’ below, what do you think of the track?